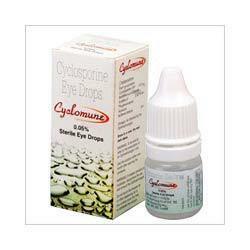 Latoprost 0.005% Opthalmic Solution is a prostaglandin analogue. It works by decreasing the production of aqueous humour (fluid in the eye), thereby lowering the increased eye pressure. Latoprost 0.005% Opthalmic Solution helps lower high pressure in the eye and reduces the risk of vision loss. 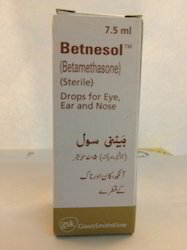 Latoprost 0.005% Opthalmic Solution may cause brown pigmentation of the iris which may be permanent. Your eyelashes may become more dense and eyelid skin may darken. These changes should disappear after discontinuing Latoprost 0.005% Opthalmic Solution. 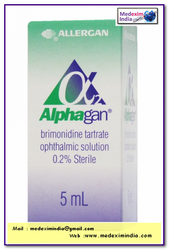 Alphagan 0.2% Brimonidine Tartrate Eye Drop – 5ml is an effective treatment for glaucoma which helps in reducing ocular pressure and hypertenion of the eye. 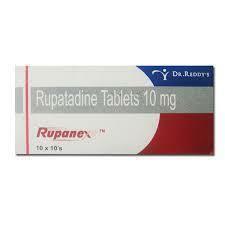 Each ml contains Brimonidine tartrate 2mg. Other ingredient include benzalkonium chloride 0.05mg, polyvinyl alcohol 14mg, sodium chloride, sodium citrate, citric acid and purified water. 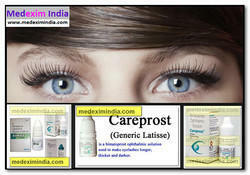 Careprost is the most popular generic version of the brand name eyelash enhancer - Latisse. If you're a Latisse user, Careprost works the same way as Latisse, by increasing the growth stage of your eyelashes. This results in long voluminous lashes so beautiful, you will skip putting on mascara all together. 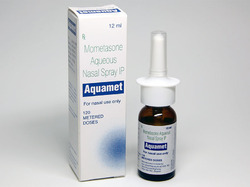 Aquamet Nasal Spray is used for temporary relief of congestion in the nose caused by various conditions including the common cold, sinusitis, hay fever, and allergies. It works by narrowing the blood vessels in the nose area, reducing swelling and congestion. 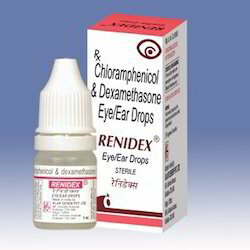 Looking for Eye and Ear Drops ?